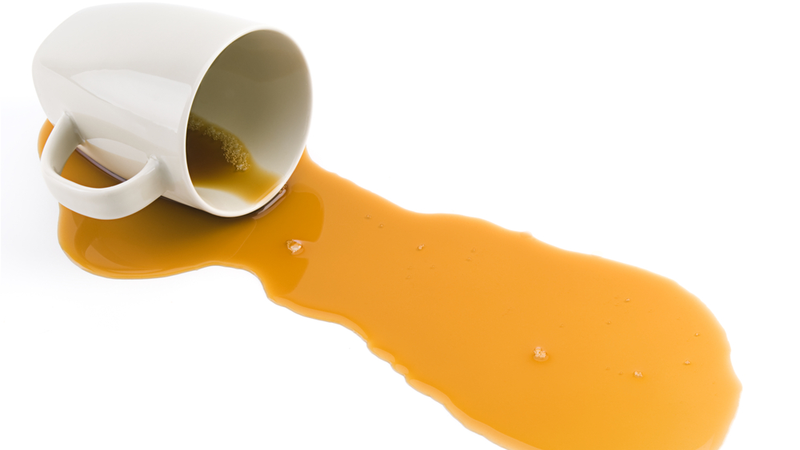 Java isn't good for your for your computer's health right now. It can mess it up pretty bad. Bad enough that the Department of Homeland Security is warning us all to turn it off. OK, but how do you do that? Fortunately, it's not that hard. Type "chrome://plugins" into your address bar. This will bring up a new tab. Find the item on the list that reads just plain "Java" and click below it where it says "Disable" in blue. Restart your browser. Choose "Safari" and then "Preferences" on the taskbar or hit control and comma simultaneously (⌘-,). Click "Security" on the top row of the new window. Uncheck the box that reads "Enable Java" if checked. Restart your browser. Go to the "Tools" menu and select "Manage Add-ons." Go to the left of the window that pops up and in the drop-down box below the heading "Show:" select "All Add-ons." Scroll down the list on the right of the window until you find a subheading under the category "Group" that reads "Oracle America, Inc." Select each item and disable it with the "Disable" button in the bottom right-hand corner of the window. Restart your browser. Go to the "Tools" menu and select "Add-ons" or hit ctrl, shift, and the letter 'a' simultaneously. Select "Plug-ins" on the left-hand side of the new tab that shows up. Scroll the list on the right-hand side of the screen until you find an item that reads "Java (TM) Platform [somethingsomethingsomething]." Click the "Disable" button on the right. Restart your browser. And there you go. If you really, really want to, you can uninstall Java entirely as well, though that's not necessary. You can find the official instructions for how to do so on OS X here, on Windows Vista, 7, and XP here, and on Linux (!) here. Good luck out there. Stay safe.